Shelby Cobras from the Steven Juliano Estate Collection. 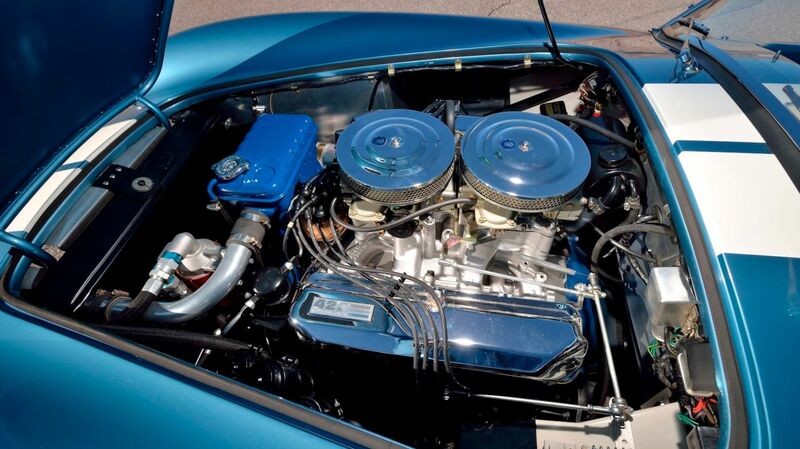 Photos by David Newhardt, courtesy Mecum Auctions. 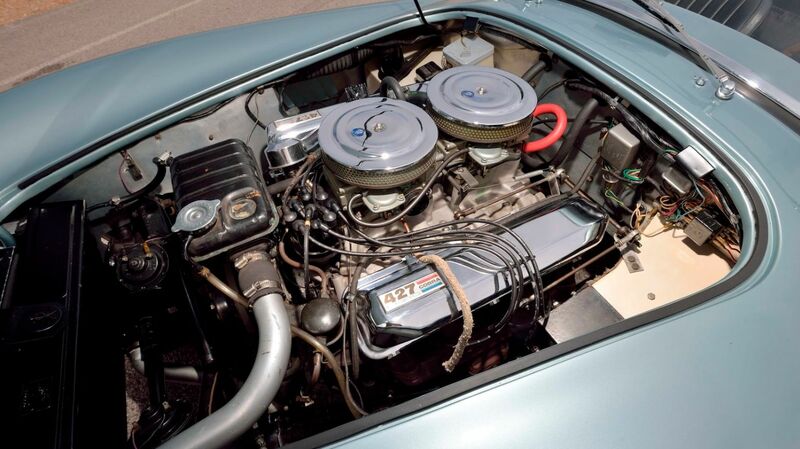 Muscle car collector Steven Juliano, who died of cancer in September 2018, earned a reputation for tracking down and buying only the best specimens, then restoring them to an impossibly high standard of authenticity. 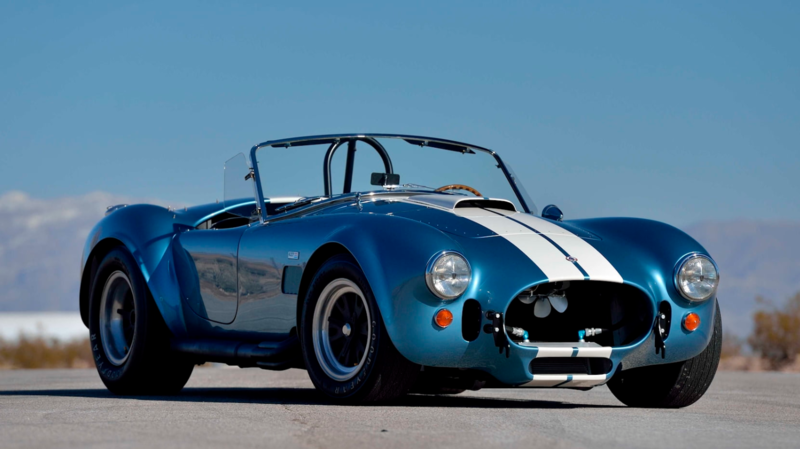 His collection contained four noteworthy Shelby Cobras, including the only factory-built Stage III 289 street car, a one-of-five built factory Dragonsnake, a 427 street car described as “so good most concours judges don’t even understand it,” and a 427 S/C that didn’t sell to its first owner until 1982. All will cross the auction block this May, part of Mecum’s Indianapolis sale. 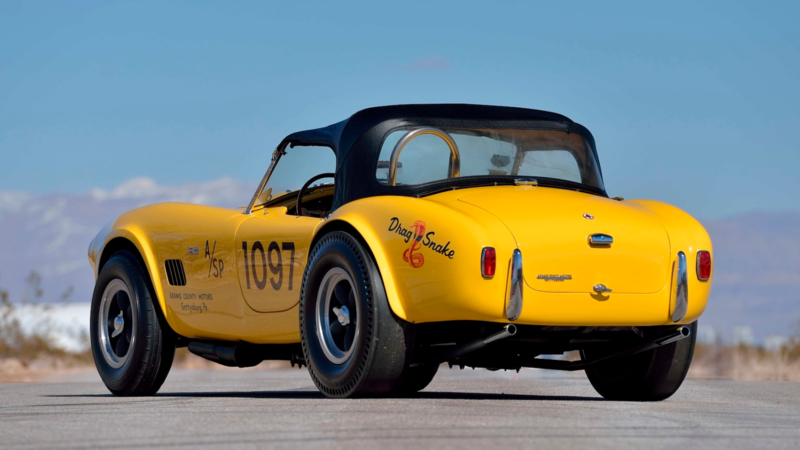 CSX2416, a 1964 Shelby Cobra and the only factory-built 289 Stage III street car. CSX2416 was a special-order 1964 Shelby Cobra, equipped at the factory with nearly every option available, including the Stage III 289-cu.in. V-8, usually reserved for competition use. Equipped with four Weber carburetors and other performance bits, the output grew by roughly 50 horsepower compared to the stock 289’s 271-hp output, but the cost for the engine upgrade was a jaw-dropping $2,595 (not including the $608 credit for the stock 289). As configured, the sticker price came to $8,684.05, but first owner Brent Ascough Jr. wasn’t done spending just yet. 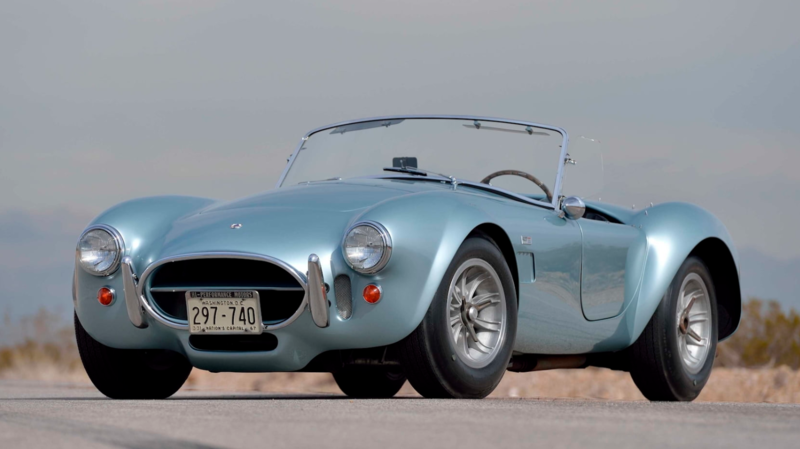 A few months after delivery, Ascough decided the Princess Blue paint wasn’t to his liking, so the Cobra was returned to Shelby American for a repaint in Ford’s Rangoon Red. The Cobra passed though a number of collections over the years, including that of Les Lindly, who owned CSX2416 from 1972 until 2011. Juliano acquired the car in 2014, cognizant of its status as the only factory-built Stage III street car, documented in books by Dave Friedman and Colin Comer. The car’s restoration would be the final one undertaken by Juliano, with the work completed just weeks prior to his death. 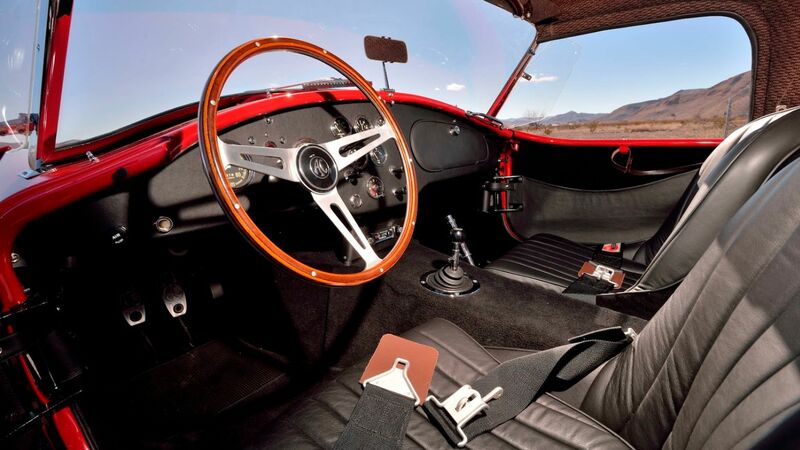 A hallmark of his cars, every part replaced during the restoration was either a correct original or New Old Stock (NOS), down to the bias-ply Goodyear Blue Streak tires. CSX2427, a factory-built Stage III Dragonsnake Cobra. 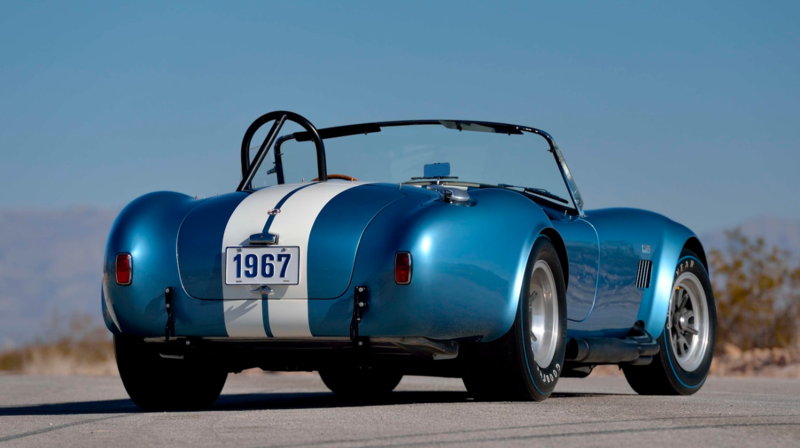 Shelby American only built five Dragonsnake Cobras, including one 260 V-8 car and four 289-powered cars. 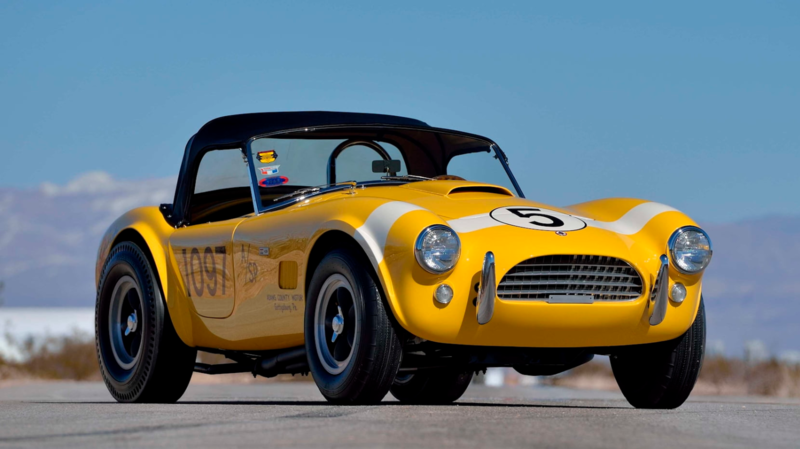 Of these four, the 1965 Shelby Cobra carrying serial number CSX2427 was the sole Stage III Dragonsnake built by the factory for a customer, likely due to the expense of the upgrades. As configured, the car came to $9,000, including freight and a custom yellow paint job to match the owner’s Thunderbird tow car. 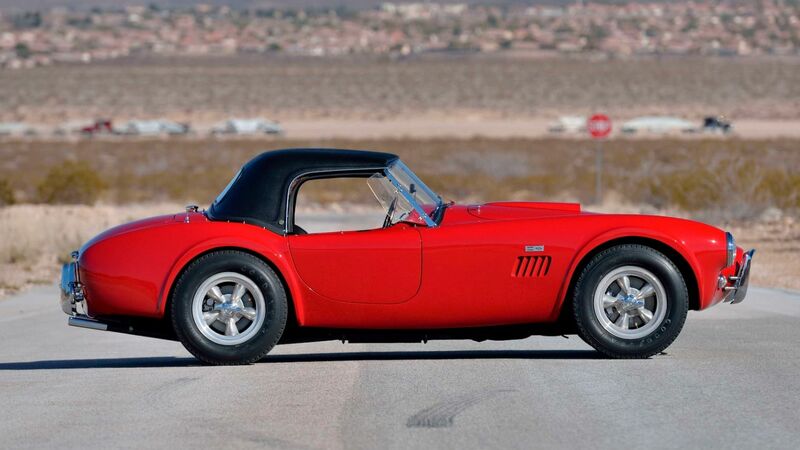 Raced for a single season by its teenage owner, the Cobra was parked when he returned to school in the fall of 1965, listed for sale by his father ($4,650 firm) in the December 1965 issue of Car and Driver. The Dragonsnake (built specifically for drag racing, as the name implies) was modified by its third owner for road racing and entered in several SCCA events. As the Cobra passed through a series of owners, its mileage remained low, and in July 1995, when the car was displayed (again in Dragonsnake form) at the Shelby American Automobile Club (SAAC) meet in July 1995, it showed just 3,596 miles on the odometer. Juliano acquired the car in 2007 and immediately kicked off a restoration that returned the car to its original state, with input from original owner Mike Reimer. When shown at SAAC-34 in August 2009, the Dragonsnake Cobra attained the highest points score in SAAC history (to that point), a testament to Juliano’s obsession with the smallest of details. 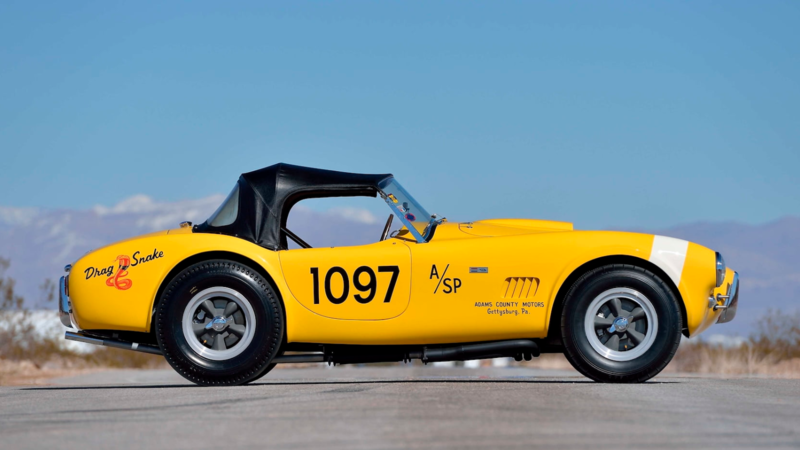 CSX 3173, a 1966 Shelby 427 Cobra. CSX3173, a street-spec 1966 427 Cobra, was sold new in February 1966 to Dodge Olmstead of Arlington, Virginia, for $6,398 including freight charges. Two months later, he brought the car to his local Ford dealer for warranty repair of crimped rear brake lines. Even with all four binders working to factory specification, the car likely proved too much for Olmstead, who sold it to a new owner in July 1966. 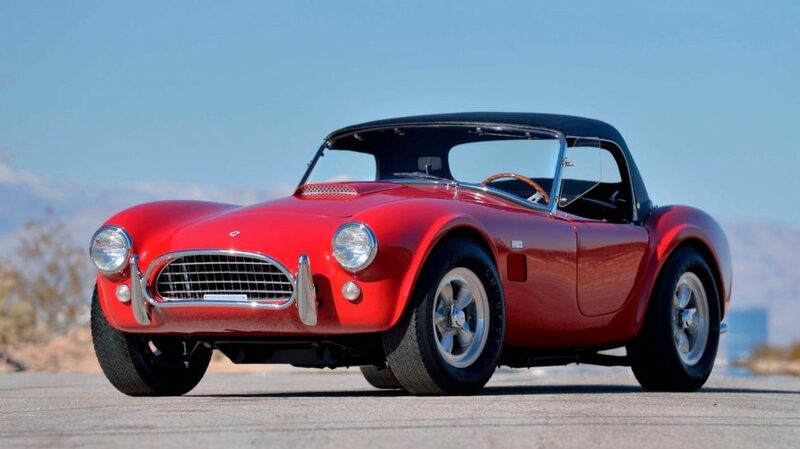 By October 1966 the Cobra was for sale again, a testament, perhaps, to the model’s “widowmaker” reputation. Over the years, CSX3173 passed through a series of at least 11 owners, including four in Japan. As the decades passed, the Cobra’s value rose dramatically, aided by its originality and extensive documentation. When sold to its first Japanese owner (Fromo Corporation) in August 1987, the listing price was $250,000. By the time Juliano acquired the car in 2010, it was worth considerably more money, but in keeping to form, he immediately set out to make CSX3173 the reference standard to which other road-going 427s were judged. 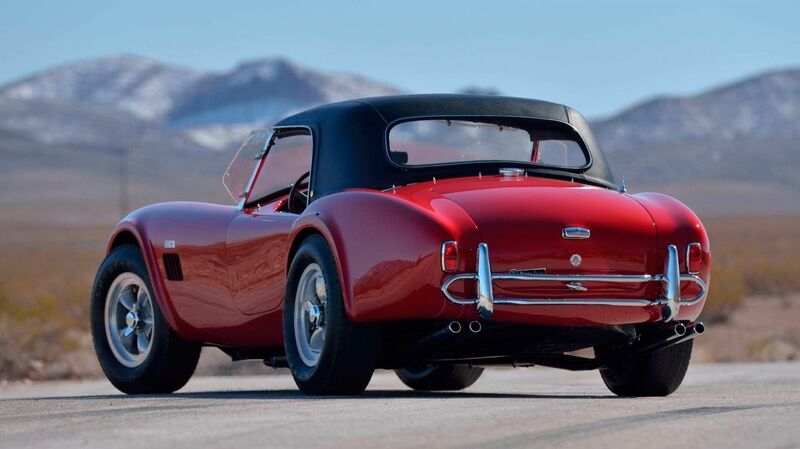 The restoration included NOS consumables, such as spark plugs and air and oil filters, and it was SAAC Cobra Registrar Ned Scudder who commented that “…most concours judges don’t even understand” how good the restoration really is. Despite this, the car has been shown in public just once, at the 2012 SAAC National Convention in Watkins Glen. CSX3042, a 1967 Shelby 427 S/C. 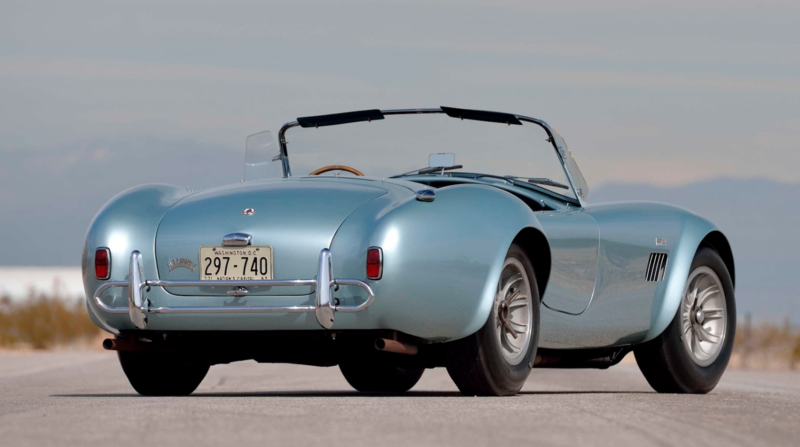 When Shelby American had a hard time selling down its inventory of 427-powered Competition Cobras, it was Eastern Field Sales Representative Charles Beidler who suggested the cars be reworked and sold as “Semi-Competition”, or S/C, variants, and marketed as the fastest production cars ever sold. The trick worked, and Shelby soon moved 27 such cars, including CSX3042, a 1967 427 S/C Cobra that was delivered to Grappone Ford in Concord, New Hampshire, in October 1966 and invoiced at $7,757.25, including freight. 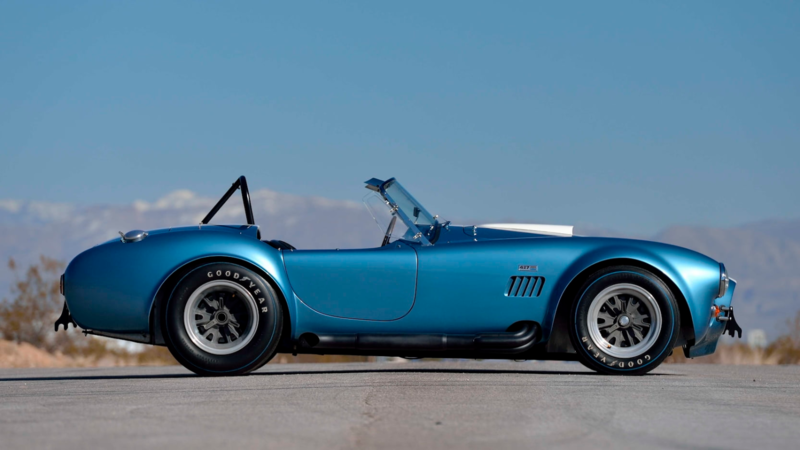 When owner John Grappone learned that 427 Cobra production was coming to an end, he made the decision to retain possession of the car, assuming (correctly) that Cobras would one day climb in value. That’s not to say that CSX3042 sat on the showroom floor, collecting dust. 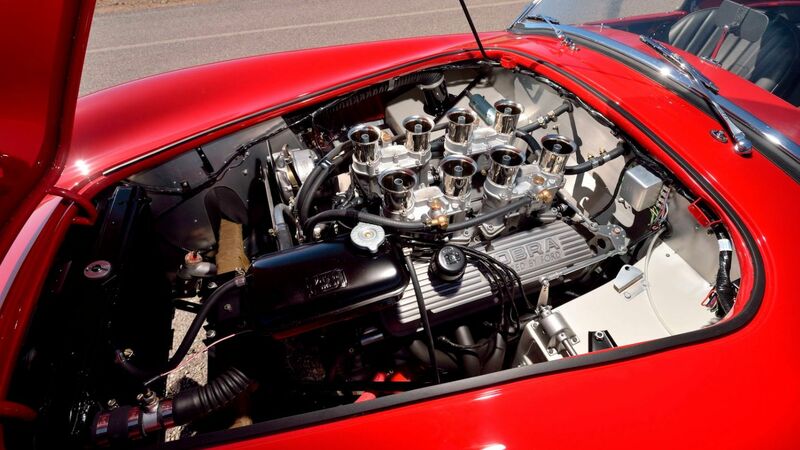 Instead, his dealership mechanics swapped the stock cylinder heads for a pair of Holman-Moody medium riser heads, bumping compression and horsepower. 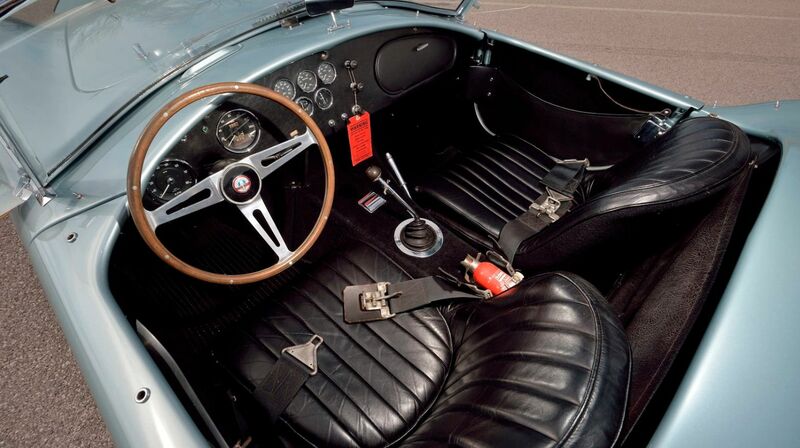 Though never “officially” raced, the Cobra saw its share of late-night street throwdowns, escaping without damage. That is until September 1967, when Grappone was lapping Bryar Motorsport Park with a Ford executive at a new car introduction. Misjudging a corner, Grappone put the car off track, damaging the windshield, nose and fender. 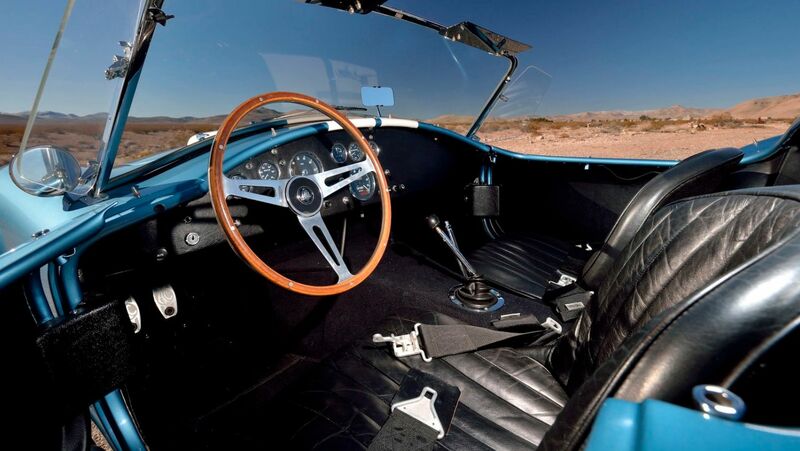 The car was repaired by model specialist Kurt Hardy, who also added the white Le Mans stripes to the Sapphire Blue paint. 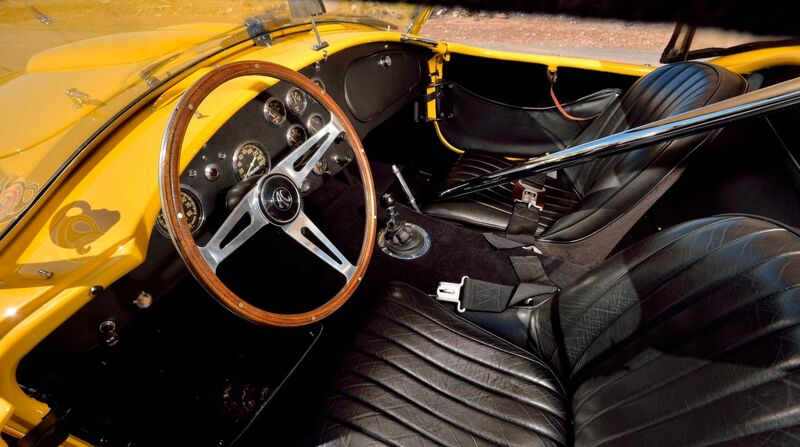 Grappone drove the Cobra with less enthusiasm – and less regularity – afterward, accumulating a total of 5,000 miles on the odometer by 1974, when it was displayed at a Shelby event in Reading, Pennsylvania. Fast forward to 1982, when gold futures trader Dan Turman stopped by Grappone Ford for the sole purpose of buying the Cobra. 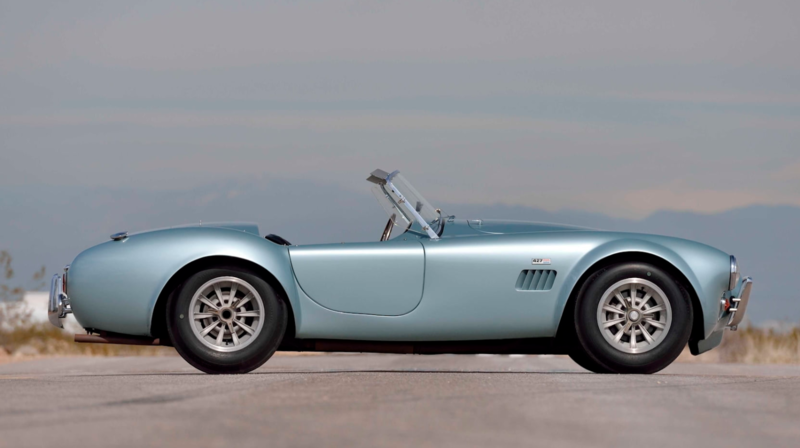 Told “it’s not for sale,” Turman simply increased his offer until CSX3042 was indeed for sale, paying $107,000 for the privilege of buying the last “new” Cobra to be sold by a Shelby American dealer. Turman sold the Cobra two years later — to SCAC Registrar Ned Scudder, at a loss of $32,000 — to fund a new business venture. Scudder owned the car for twenty years, funding a comprehensive restoration in the late 1990s and tracking down its original four Goodyear Blue Streak tires a few years later. 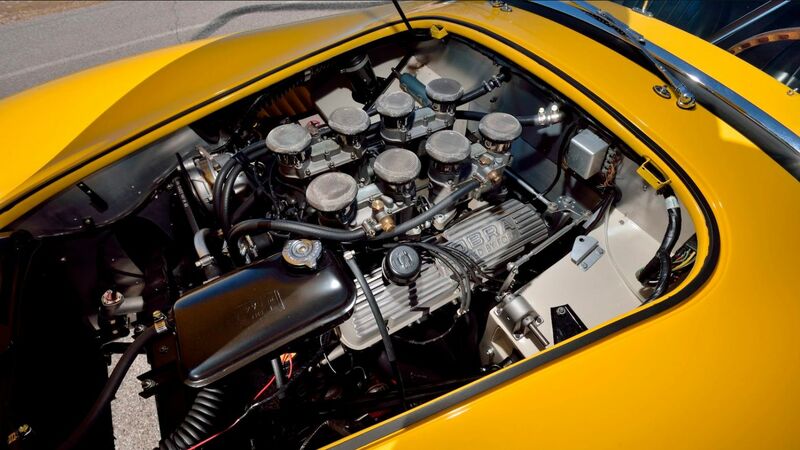 The car’s next owner, Wayne Odle, restored the car again in 2005, before selling the 427 S/C to Juliano in 2007. This time, the car was restored to its original condition (though with the later Le Mans stripes), again with a focus on original and OEM parts. Mecum has not yet provided pre-auction estimates for the cars in the Steven Juliano Estate Collection, but it’s quite possible that records for like models at auction will be broken. For additional details on Mecum’s Indianapolis sale, taking place May 14-19 at the Indiana State Fairgrounds, visit Mecum.com.